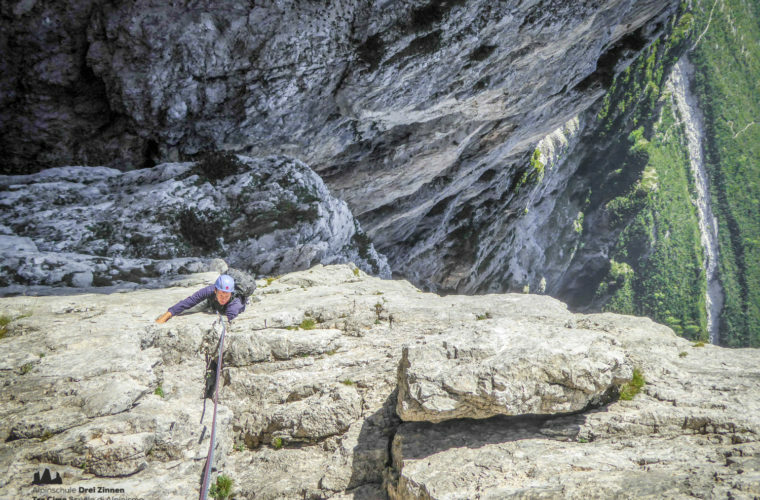 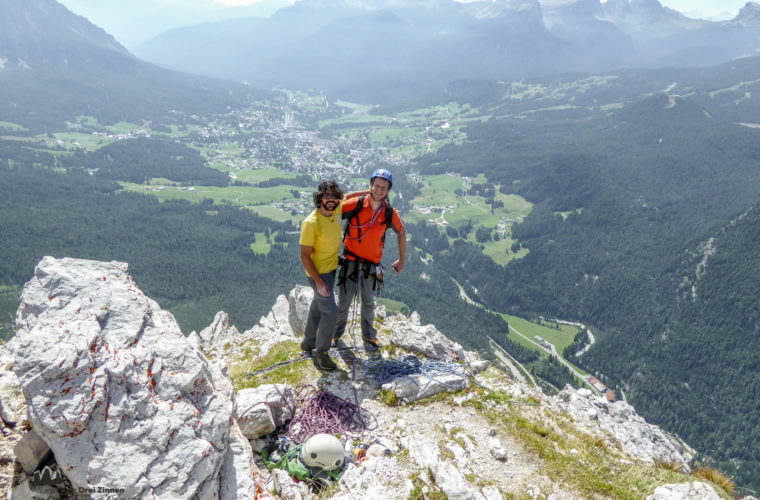 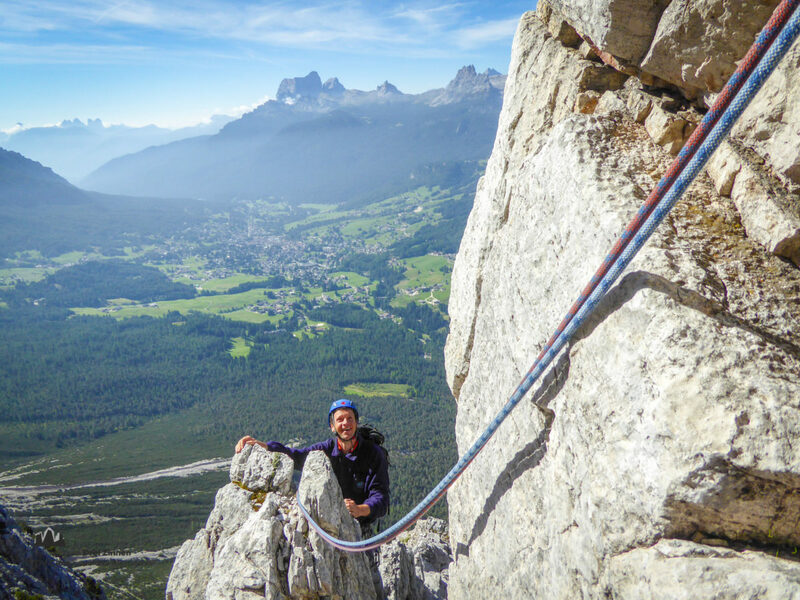 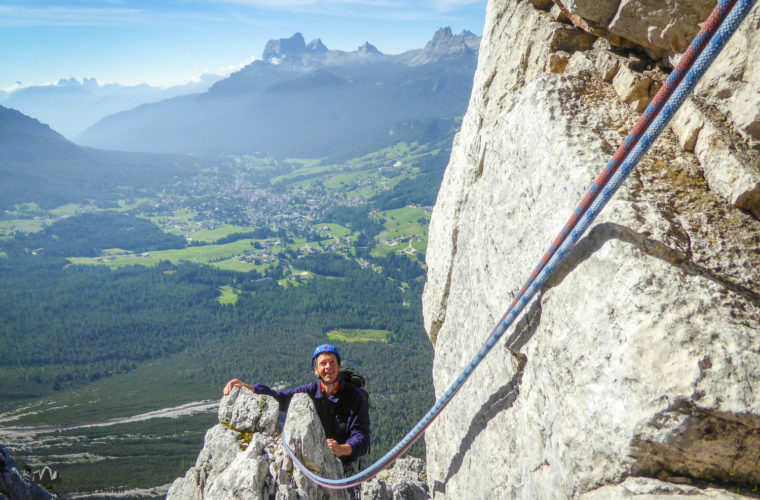 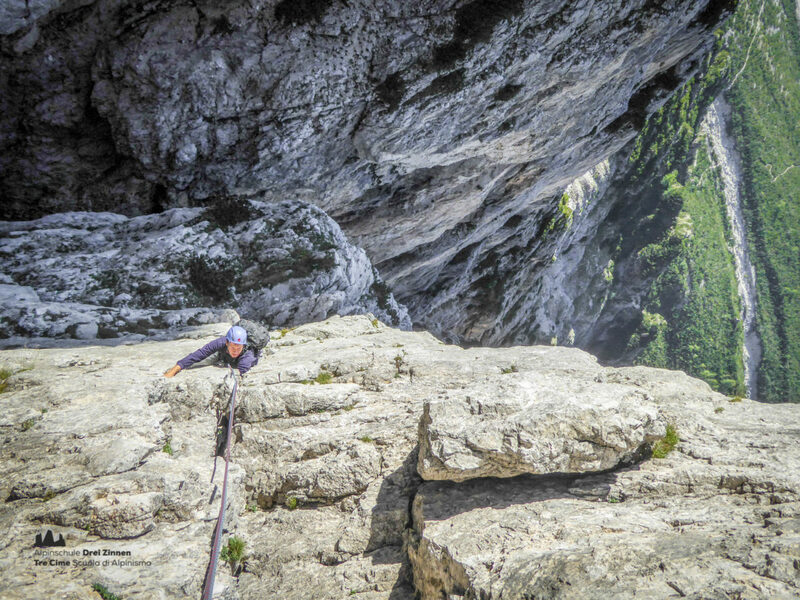 The elegant route along the impressive Fiames ridge is one of the major classic climbs of the Dolomites in the Cortina region. 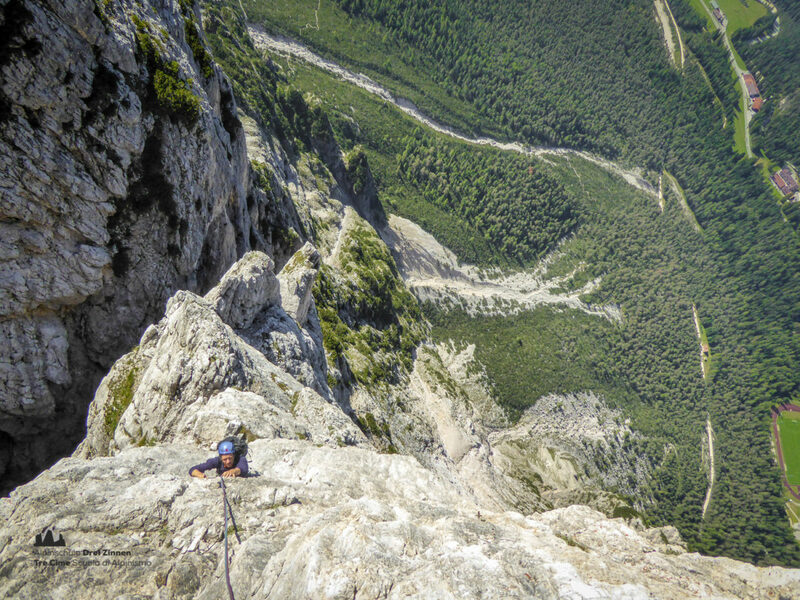 The climb is south facing, and the tour is often possible quite early in the year. 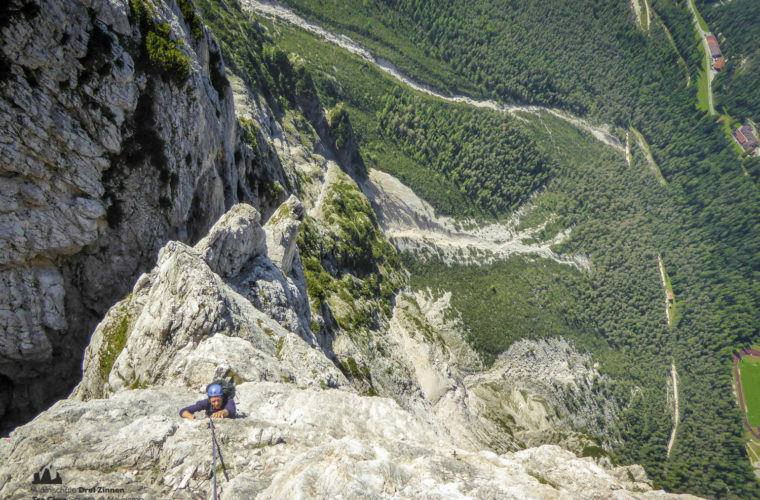 The thrillingly steep and technically demanding climbing on this suspended ridge makes you forget the relatively long access. 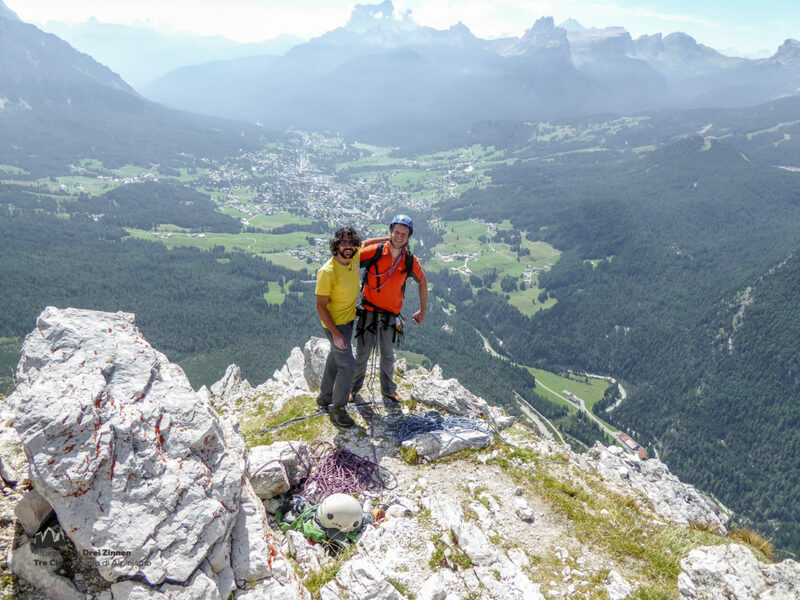 The length of the route together with the Alpine environment of the Pompagnon Group promise a perfect mountain adventure.